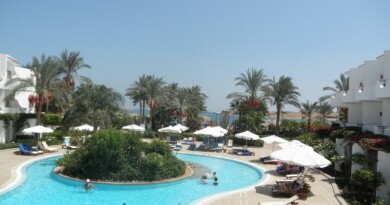 The 5-star Radisson Blu Resort, Sharm El Sheikh welcomes hotel guests to the beautiful coast of the Sinai Peninsula. 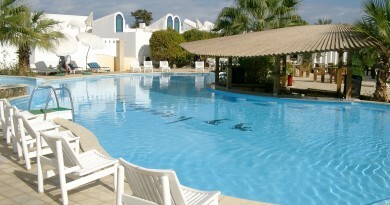 Guests enjoy a seaside abode complete with a private beach, 3 swimming pools and a children’s club. All 331 rooms and suites showcase Arabic décor with tropical influences, and visitors delight in conveniences like on-site dining at 5 different restaurants. The Radisson Blu Resort is also home to a diving center, allowing you to see firsthand the area’s famous coral and aquatic wildlife. For rest and relaxation, the in-house spa features a fully equipped gym and offers soothing massage treatments. In addition, our King Tut ballroom provides the perfect setting for a lavish wedding, gala or retreat with up to 280 guests. 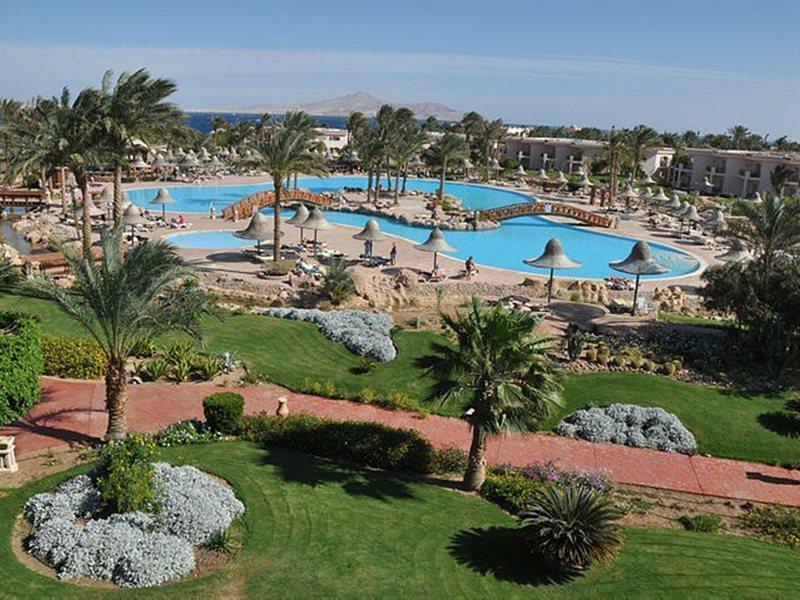 Explore our 30-acre resort nestled on the Sinai Peninsula. Spend your leisurely days sightseeing, snorkeling or lounging by one of the 3 on-site swimming pools. Feel at home in one of 331 rooms and suites with individual climate control, 24-hour room service and sea views in some rooms. Enjoy an extensive list of dining options with 5 restaurants and 5 bars. Take part in an aquatic excursion at the hotel’s dive center or relax with massage services and a fully equipped gym. Stay active with our in-house gym, 3 swimming pools, 3 tennis courts and a beach volleyball court. 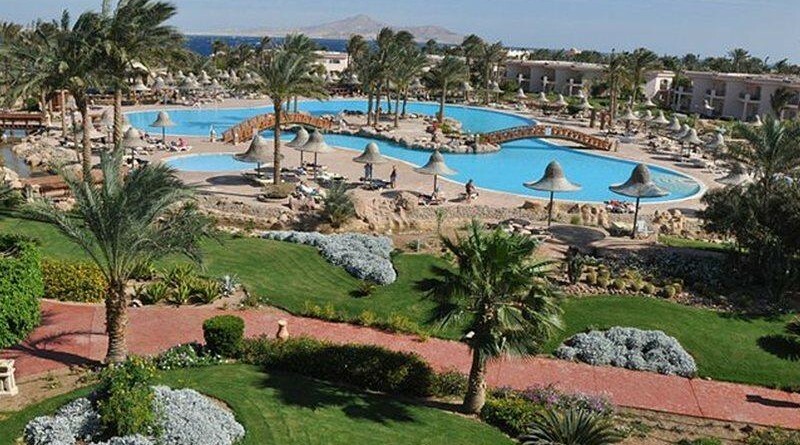 Host unforgettable meetings and events for 280 delegates in the Majestic King Tut ballroom of this hotel in Sharm El Sheikh.